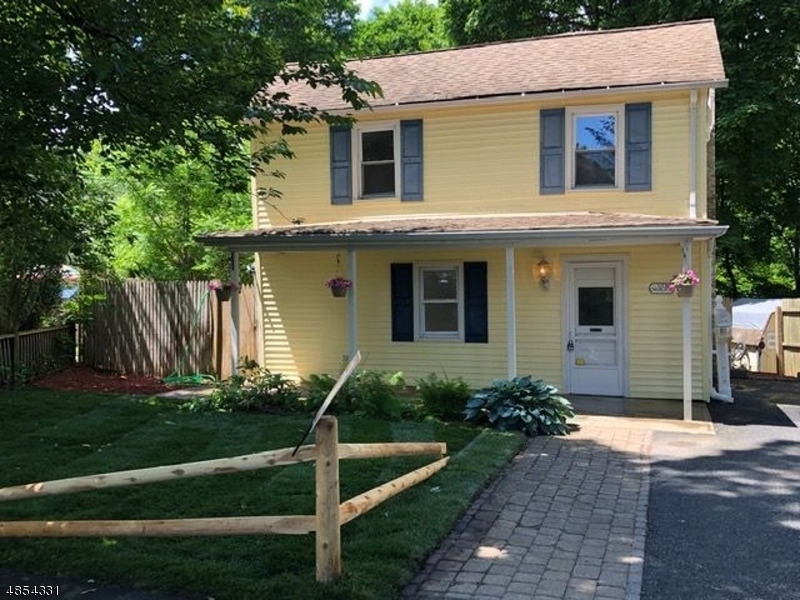 Refreshed 2-3 bedroom colonial in Netcong/Morris County. New large bathroom, kitchen with granite countertops, all new paint and carpet throughout... public water & sewer. Nice size yard on a dead end street. Close to public transportation, walk to Main Street or Shoprite for shopping, close to all major highways, no car needed here. Hot water baseboard heat with an above ground oil tank. Move in condition. All vinyl siding with thermopane windows creating a maintenance free exterior. A welcoming, covered front porch with a large left side concrete patio for entertaining. This house is priced right for a quick sale.